We’re just like you. We like pizza, fun, and long walks on the beach. And we have our own podcast. What’re the new movies worth watching? Who’s dominating the playoffs? Who’s winning the internet? A Florida man did what with a golf club?! Be a part of the conversation with us. Catch us on iTunes! Jordan Adams is the kind of guy that doesn’t know a stranger. And those would be strangers will be laughing within minutes of meeting him. Jordan is a skilled pilot and is known for excelling at going off on a tangent in conversation. Thanks for stopping by. 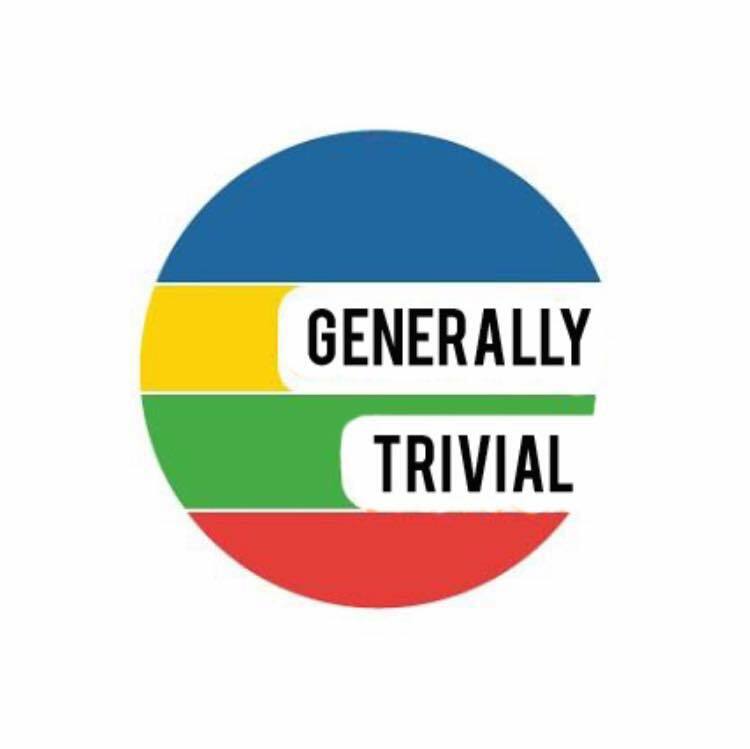 Feel free to send us an email at GenerallyTrivial@gmail.com. We might get you on the show! We’re on Facebook! Leave us a voicemail at 415-POD-LINE.